This is one love song you want to put on repeat. 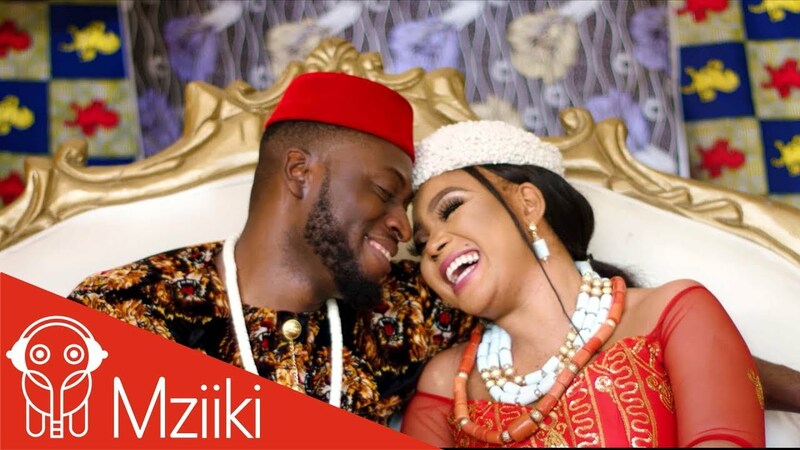 Oojee records presents the video of NKEM by Slim Brown, which tells of two lovers that bonded from childhood. Slim Brown rendered a romantic performance with actress Rachael Okonkwo as his love interest. The song was produced by Danny blaze and video directed by Adasa Cookey.